In 2017, a team of researchers from King’s College London came together with charity Cocoon Family Support to launch an exciting initiative designed to help women with post-natal depression (PND), called Sew Mindful. The aim was simple: to try out a new method of delivering mindfulness training using sewing and textile exercises, to see if it might help mums struggling with PND in the South London community. However, this study wasn’t just interested in whether or not the methodology worked: we wanted to know how it felt, too. In total, seven brave mums stepped forward to test-drive the new methodology, attending ten training sessions between February and May 2017. 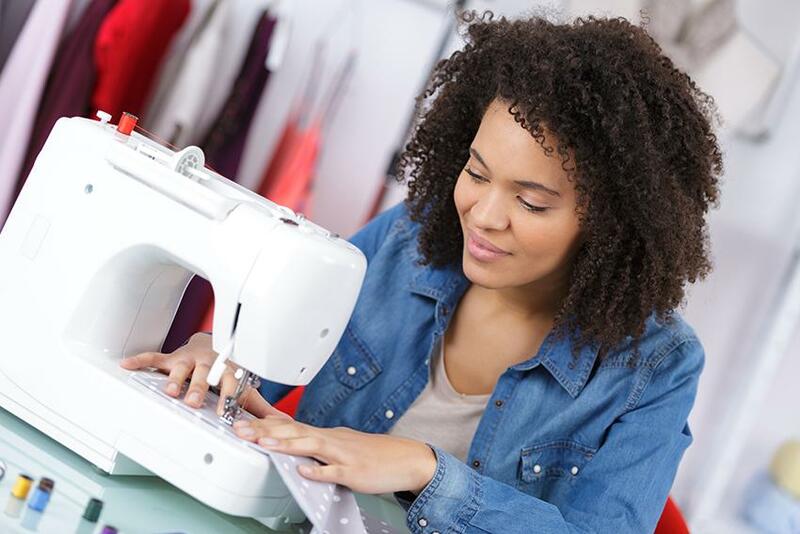 The training was designed to teach the core mindfulness skills of self-compassion, non-judgment, and curiosity alongside sewing and quilting skills, and after the training, participants exhibited their work at a private celebratory show. To evaluate the effects, participants completed some mood questionnaires measuring their symptoms before and after the training, and were then invited to reflect on their experiences in an interview after the show. The results were impressive: 100% of the participants indicated that their symptoms improved following the training, and the difference between their symptoms before and after the ten weeks was found to be statistically significant. However, there were lots of reasons why that might have been the case, so we asked participants what they thought of the training: what was helpful, what was difficult, and so on. Although lots of them found being away from their children difficult, nearly everyone agreed that the training was useful, enjoyable, and educational, and all of them said they would do it again and/or recommend it to a friend. The importance of building communities in which women with PND can feel supported and understood, and take time to nurture their own interests, rather than always having to always be in ‘mum mode’. So what could this mean for those suffering with Post Natal Depression? In our view, these results demonstrate that working creatively in the community is a really good way to open up the conversation around mental health difficulties, as well teaching coping skills and providing all-important social support. We now want to see more research done to look at the impact of Sew Mindful among different groups, and in larger samples, so we can better understand how to provide helpful, low-stigma support to people who are suffering in the communities where they live. Can I see the exhibition? Yes! With the support of Guy’s and St Thomas’ Charity, the quilt and some of the photographic artworks will be displayed from 9th February to the end of June 2018 at Guy's Hospital (London Bridge) in Atrium 1. The exhibition is free of charge, and anyone interested in learning more about the project; or who simply needs more colour, courage, and compassion in their life, is invited to attend. Sign up to the mailing list at The Mindfulness Centre of Excellence to be kept informed of events that are being planned in the space. This initial pilot of Sew Mindful is now over, and we are in the process of formally writing up our results. If you would like to hear more about the study and what we found, please contact abigail.alfrey@kcl.ac.uk, or follow @SewMindful on Twitter. Alternatively, if you are a researcher, practitioner or funding body and are interested in the Sew Mindful method, please contact tamara.russell@kcl.ac.uk. Sew Mindful would not have been possible without the generous support of the King’s Cultural Institute, King’s College London, Clinical Partners Ltd, Cocoon Family Support, and the Mindfulness Centre of Excellence. 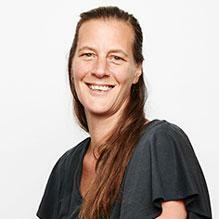 Dr Tamara Russell works as a Psychologist with Clinical Partners. If you would like to find out more about how she could help you, or any of the other Partners, please call 0203 326 9160.